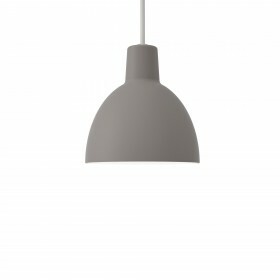 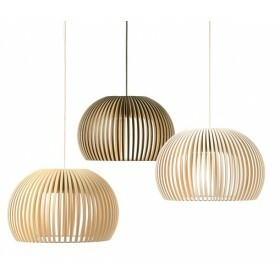 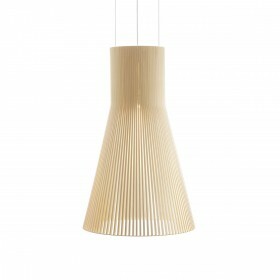 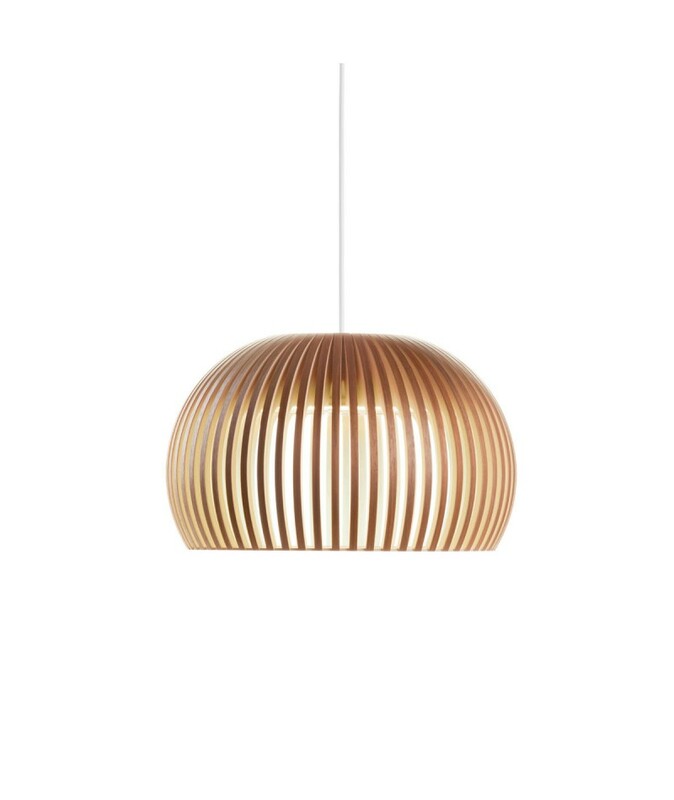 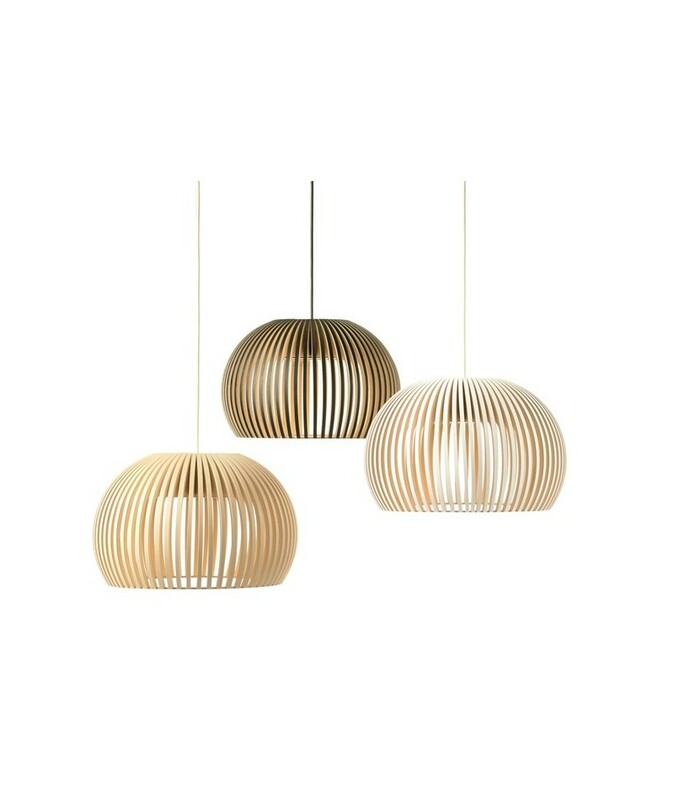 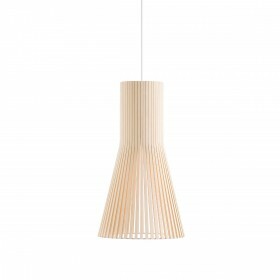 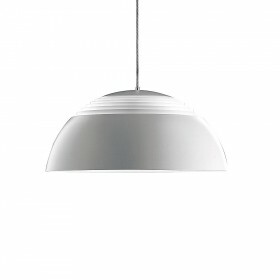 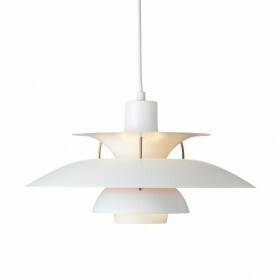 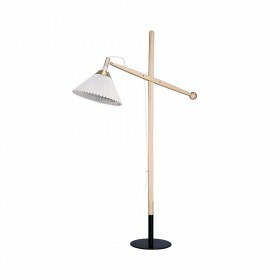 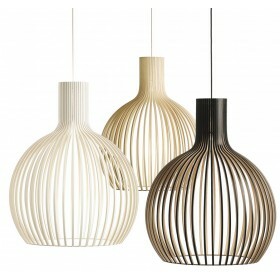 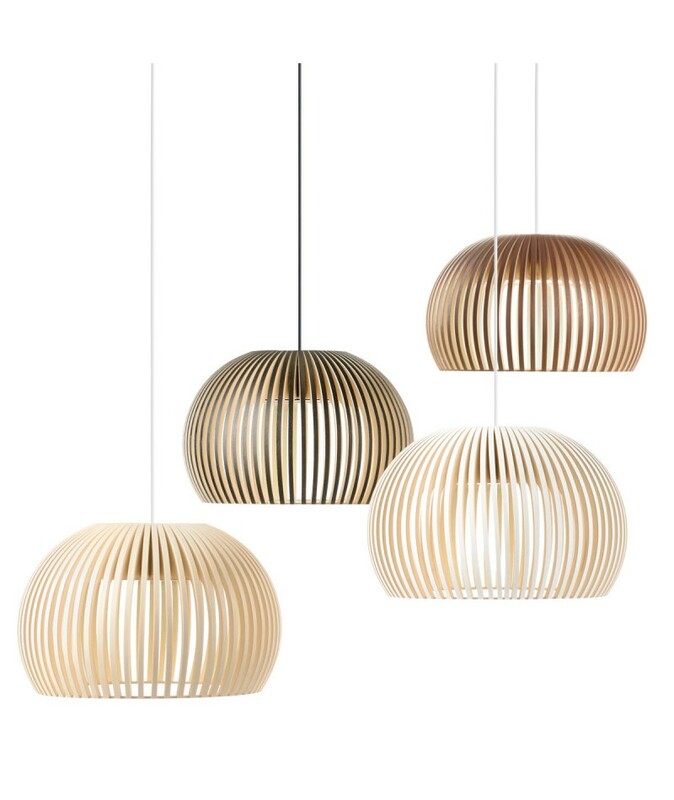 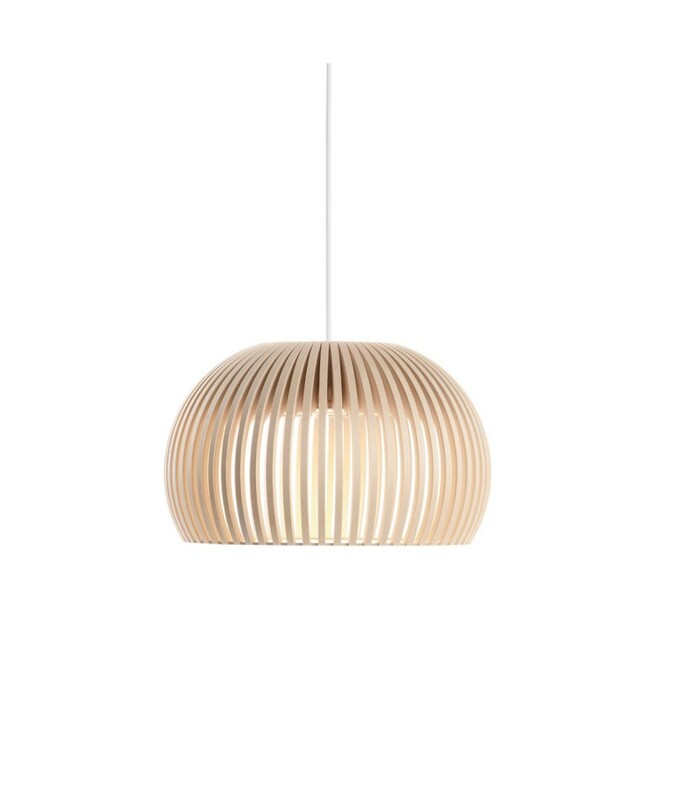 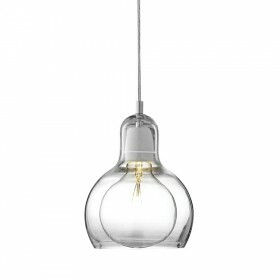 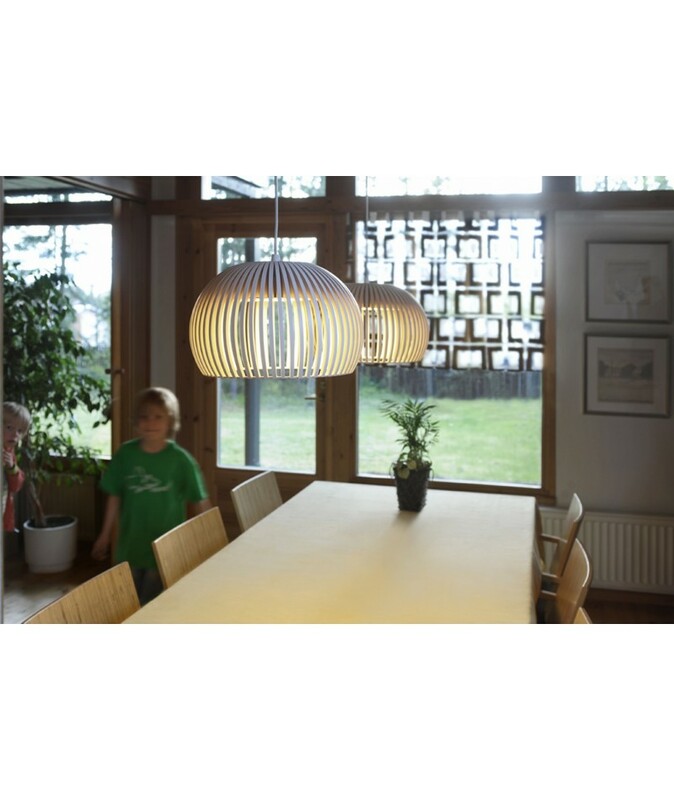 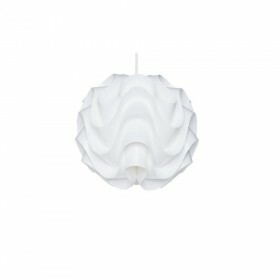 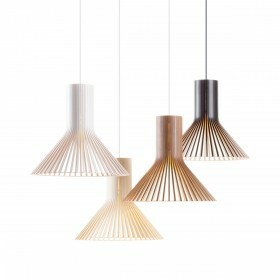 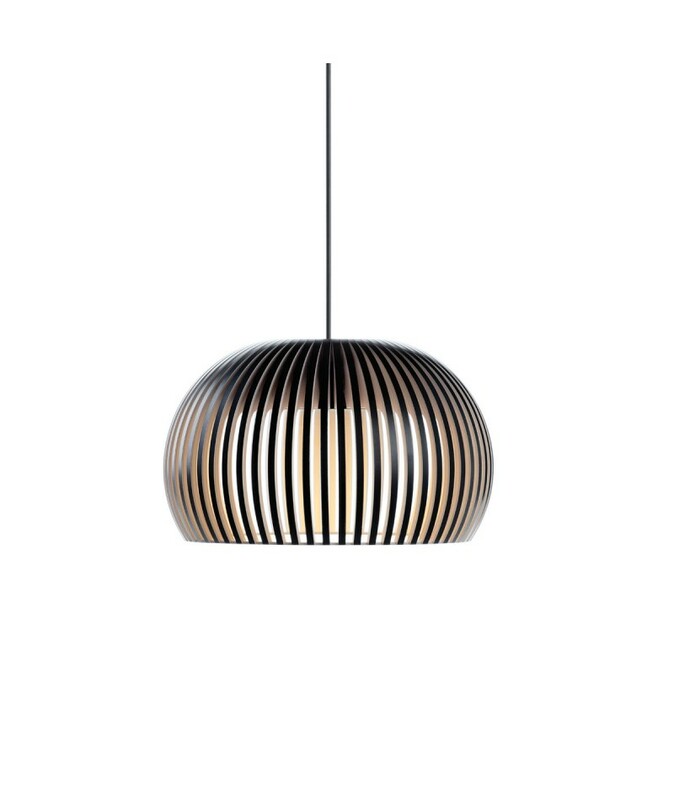 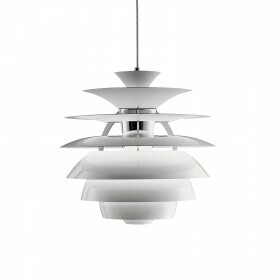 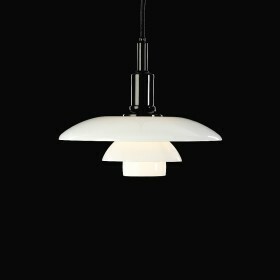 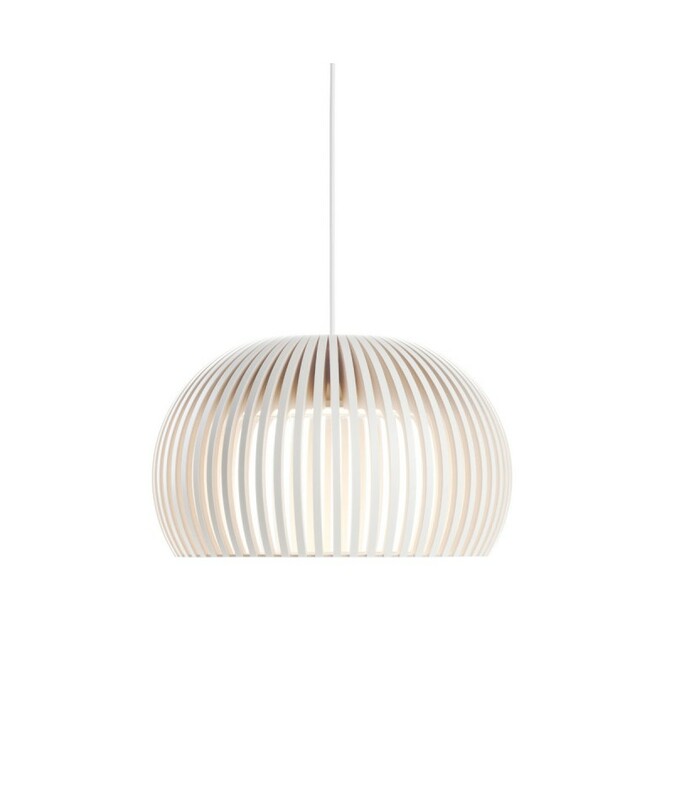 The Atto or 5000 pendant is entirely handmade out of pressed birch by highly qualified Finnish cabinet-makers. The origin of the wood is certified from Finland. 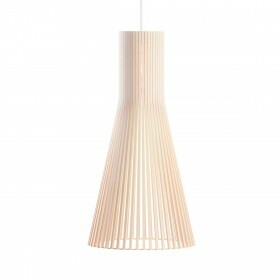 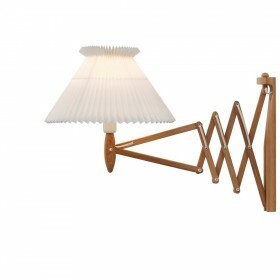 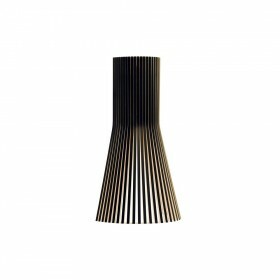 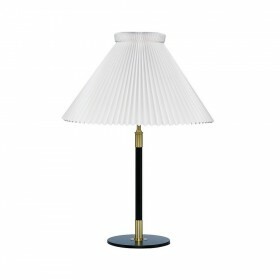 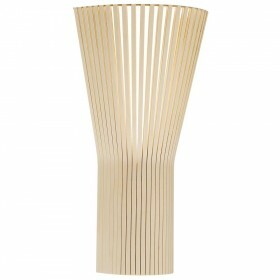 The wooden strips of the lampshade are connected by rings of heat-resistant aircraft plywood. 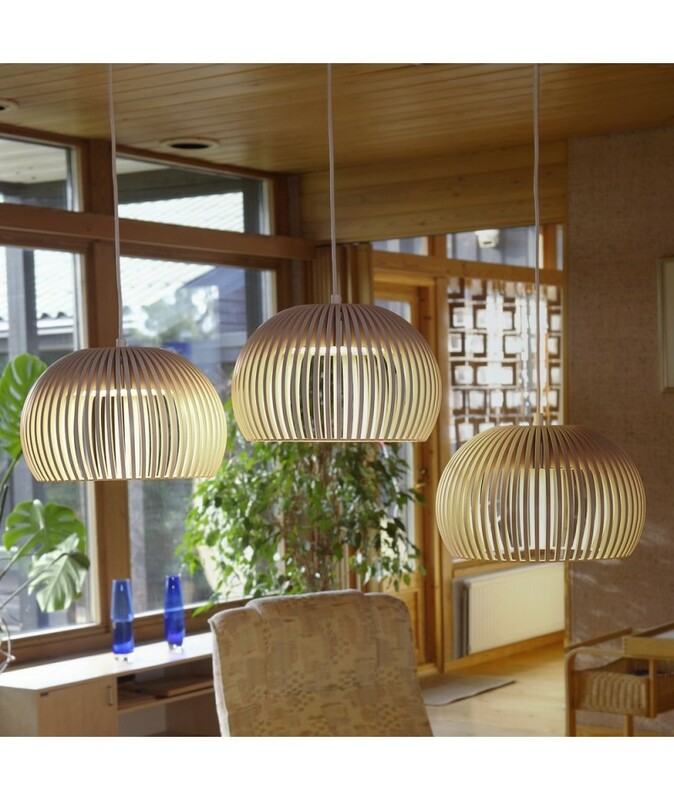 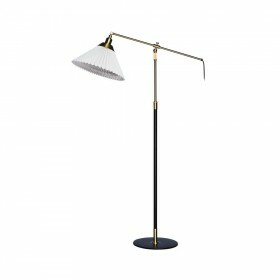 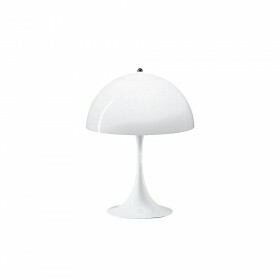 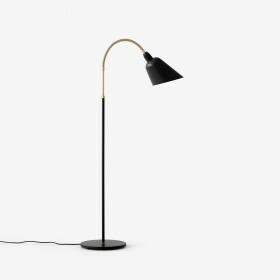 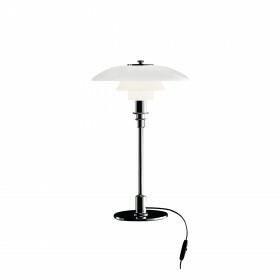 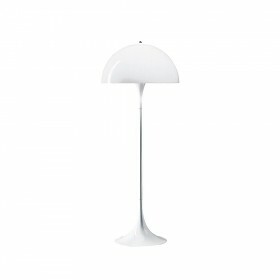 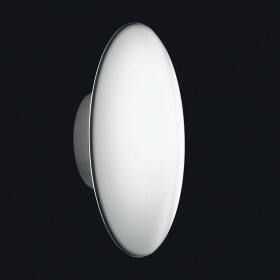 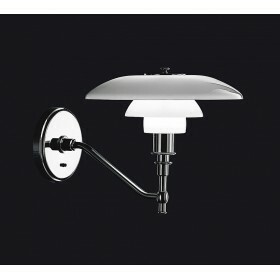 Spread out, they form elegant curves, inspired by nature, and let light seep through without creating glare. 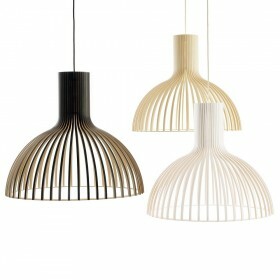 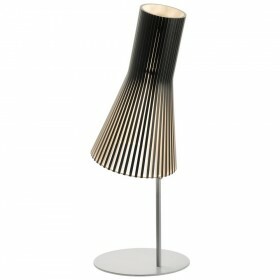 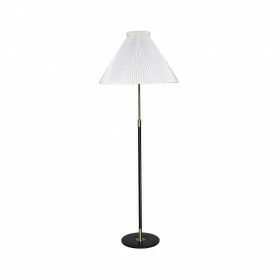 Also available : natural birch, walnut coating or laminated black or white.